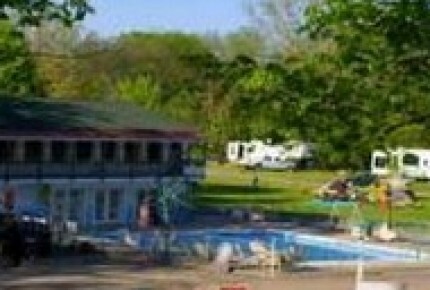 Pleasant Valley Camp & Trailer Park is a campground located in Kingsville. Pleasant Valley Campground is spread across 17 acres of rolling hills and is surrounded by beautiful streams for hours of exploration and relaxation. So if you're looking for a place to hold your next family reunion, summer work party, baseball tournament or that special occasion then let the staff of Pleasant Valley Campground assist you with your party planning needs. Nearby restaurants include Naked Fish Market, Sake Sushi, Annabelle's On Main, and Vernon's Tap & Grill. The information displayed here is displayed 'as is'. Also check the website ( if listed ) for up-to-date information, prices and availability. Stay Canada is not responsible for the content of external websites. If you are the owner or operator of Pleasant Valley Camp & Trailer Park and wish to update or modify the content on this page including room details, specials and getaways or availability, please use our submission page. Any prices displayed for Pleasant Valley Camp & Trailer Park should be used as a guide only and may vary with room and dates chosen. Lower pricing may be available via the booking system if available. 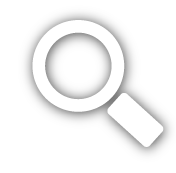 Not all properties are available for online booking. Please note all distances shown are approximate, and may not reflect driving or travel distances.